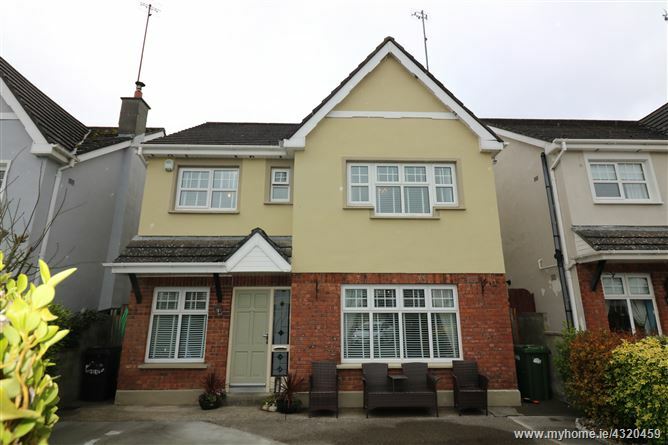 DNG Brady are delighted to bring to the market this two storey 5 bed detached residence in need of completion. 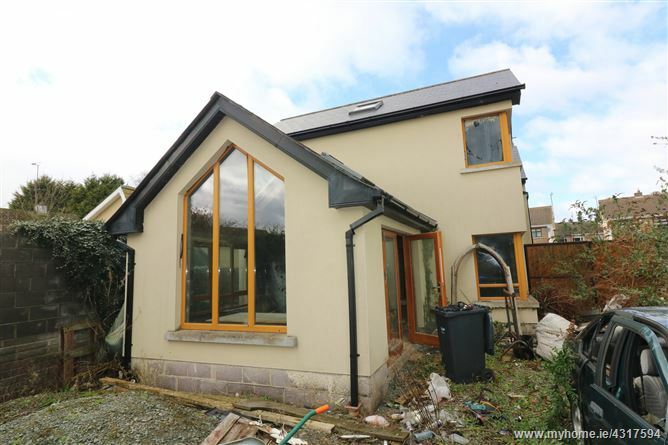 The property was in the process of being re-developed and is currently ready for first fix. The property extends to 192 sq metres i.e. 2066 square feet and represents a wondering opportunity for builder / developer to complete the project and to buy at such a competitive price. Viewing of this property is highly recommended. DNG Brady are delighted to present this superb modern town centre building, most recently used as an office, providing a purchaser a great investment opportunity. 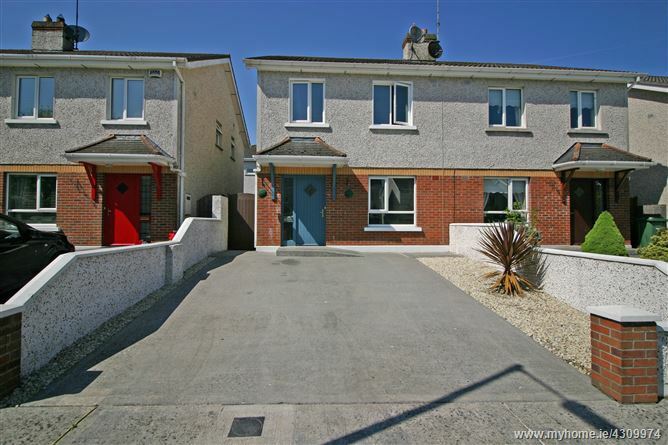 It is superbly located in the heart of Drogheda town centre. 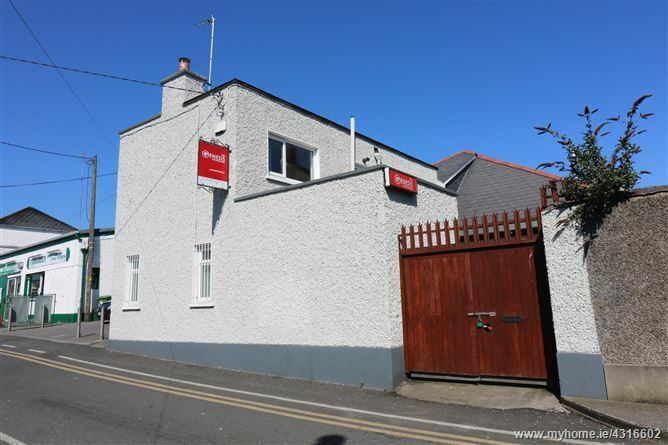 It has been completely refurbished and modernised in recent years and would lend itself to a variety of uses. 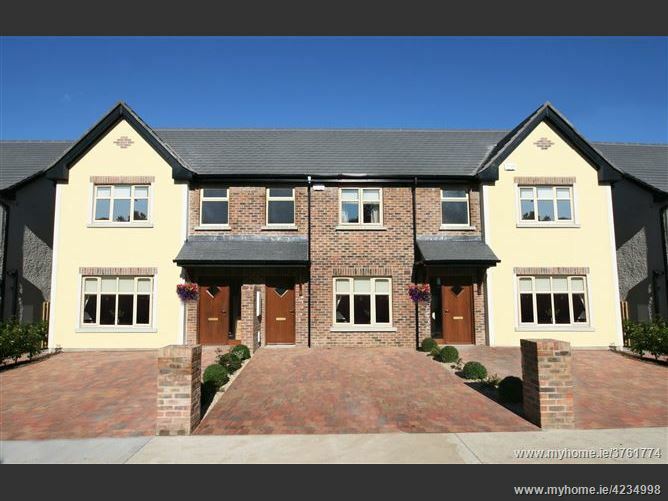 The building comprises a reception room, kitchen, 2 bedrooms and a shower-room. 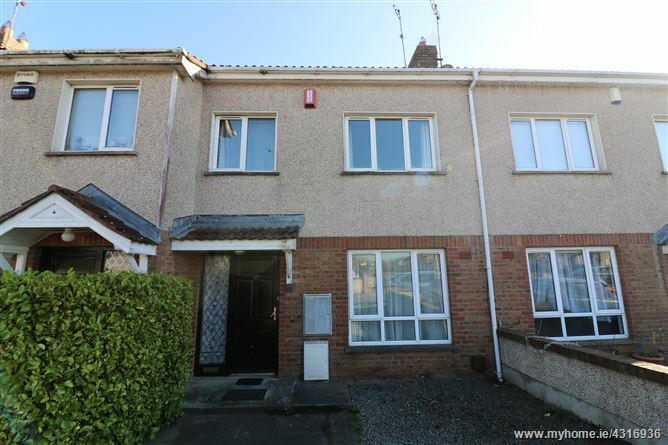 The property extends to C. 1162 sq. ft. i.e. 108 sq. metres. DNG Brady are delighted to present to the market this fabulous 7 bed detached dormer bungalow on a c. 1/2 acre mature site. 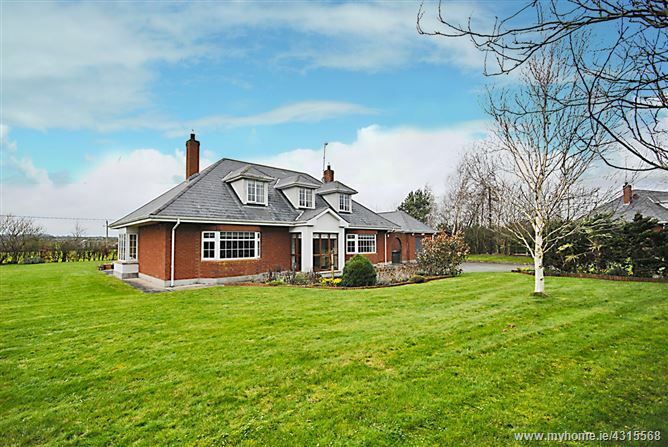 The property is bright and spacious and is competitively price for such a large property in a beautiful setting. 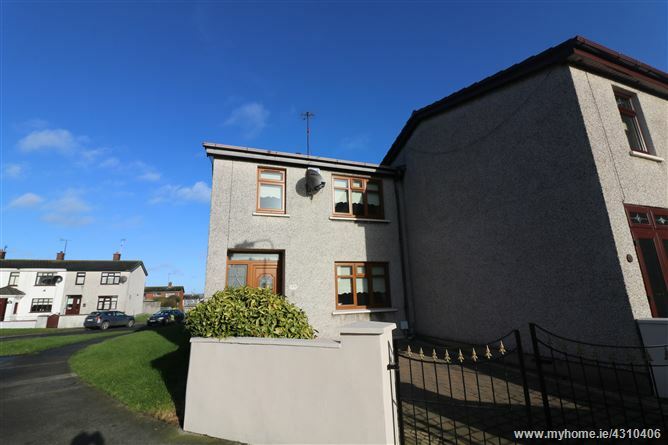 It is located c. 2 km from the beautiful village of Drumcondrath. It has a granny flat / games room and a spacious garage to the rear of property both of which would lend themselves to multiple uses. Viewing of this property is highly recommended.